Chris Cornell earned his first Grammy Award as a solo artist with his posthumous single "When Bad Does Good." Even before the televised awards show got underway, it was already a big year for Seattle artists at the Grammys. Gone but clearly not forgotten, Chris Cornell earned his first award as a solo artist during Sunday’s Grammy Premiere Ceremony, where the majority of the awards are presented. 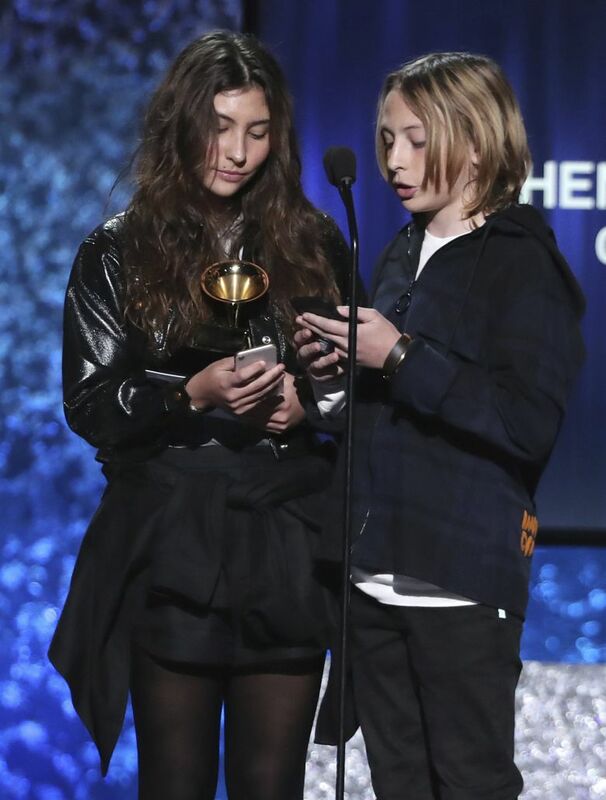 The Soundgarden frontman won best rock performance with his posthumous single “When Bad Does Good.” Two of his children accepted the award for their father with their mother, Vicky Cornell, standing silently behind them. It was the second year in a row Cornell was up for best rock performance. The haunting track was the main single off a self-titled compilation album and box set, spanning his work with Soundgarden, Audioslave, Temple of the Dog and as a solo artist. The set’s lone previously unreleased original, “When Bad Does Good” felt like a gift from beyond the grave, with an accompanying video starring Cornell’s son biking past Seattle landmarks on a Seattle Times paper route. This was Cornell’s 16th overall nomination and fourth as a solo artist. Last year, his song “The Promise” lost to another late great, Leonard Cohen. 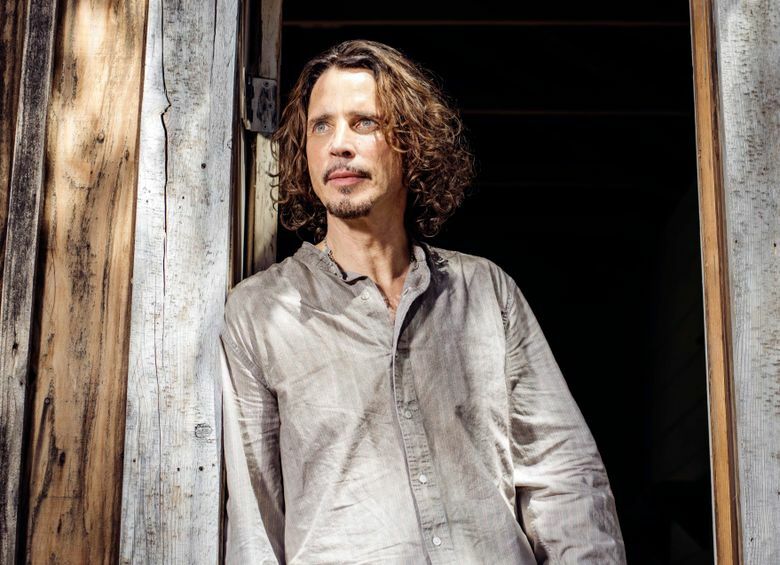 Cornell’s previous two Grammy wins came back in 1995 with Soundgarden’s “Black Hole Sun” and “Spoonman” respectively taking best hard rock and metal performance awards. Last month, a litany of stars — including fellow local Grammy winner Brandi Carlile — gathered at The Forum outside of Los Angeles for a massive Cornell tribute concert.